Wood Fence Style offerings include rustic split rail, spaced picket, and privacy styles. Special fence orders and custom orders accepted. Split Rail Fence is the perfect fence to add a rustic appeal. 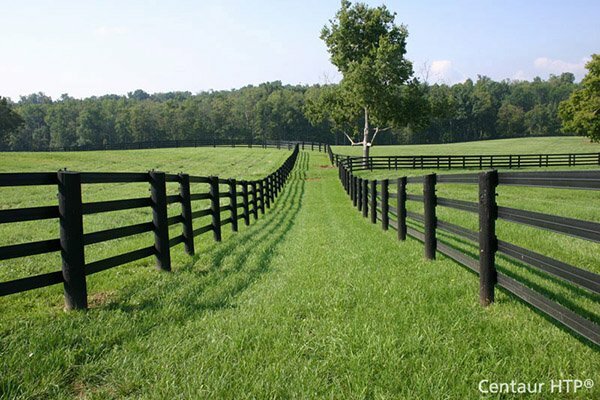 We offer both true 'split-rail' fence in Western Red Cedar, and 'lap-rail' fence in the traditional configuration of locust posts and spruce rails, or a more modern option of pressure treated pine. We also offer stack fence, or 'battlefield' style fence, also in Western Red Cedar. Picket Fence Styles are available in heights from 4' to 6' high and styles include Dog Ear, French Gothic, and Stockade. Our Privacy Wood Fence Styles are available in heights from 4' to 8' high and styles include Solid Dog Ear, Shadowbox (Board on Board), and Stockade. All panels are built to 8' Wide and we offer Western Red Cedar, Pressure-Treated Pine, and Spruce. Additional option of Convex or Concave top available.